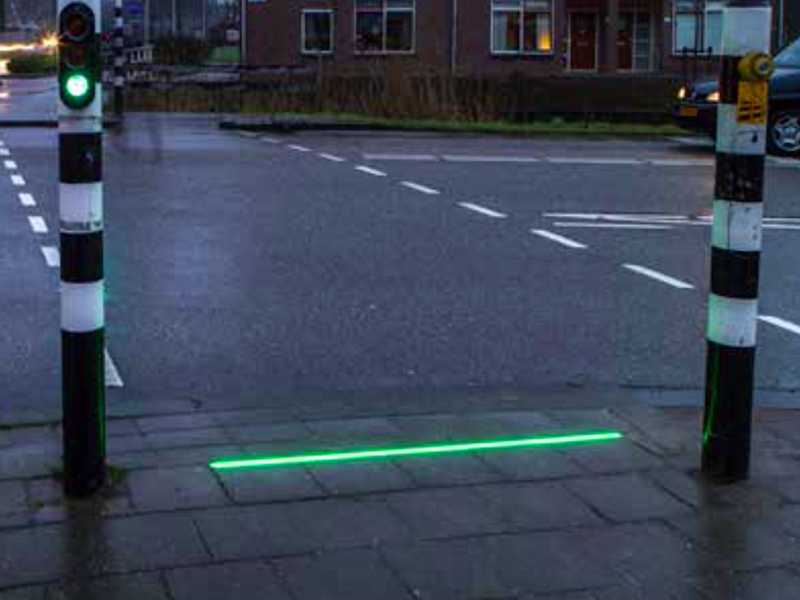 A Dutch town has devised a solution for distracted smartphone users. However, the lights have also proved controversial. "It's not a good idea to help mobile phoneusers look at their phones," Dutch Traffic Safety Association employee Jose de Jong reportedly said.